When innovation is imperative, what kind of mindset and people do organizations need in order to relentlessly push the boundaries of what a product and a brand can be? I had the pleasure meeting Anders Buchmann, Chief Intrapreneur in Bang & Olufsen. 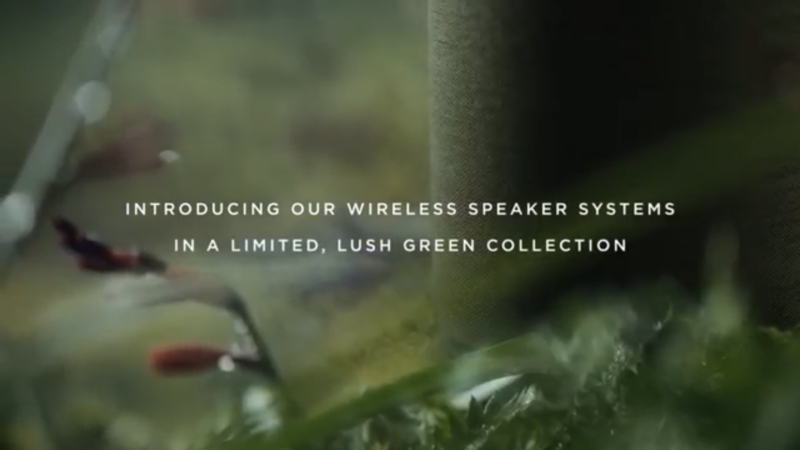 Anders is the co-founder an internal start-up, BeoCreate, and is the creative mastermind behind taking BeoSound Shape, a beautiful speaker system with a radically different product development and positioning that has won numerous global design awards. Conversing with him is reminiscent of having a solid double-shot espresso in the morning; a simple and sharp encounter that leaves you with profound effect for the rest of the day. Our conversation began with the topic of blurring technology and beauty and rounded off with his personal take on intrapreneurship, the future of retail experience and the notion of life-brands. 1. 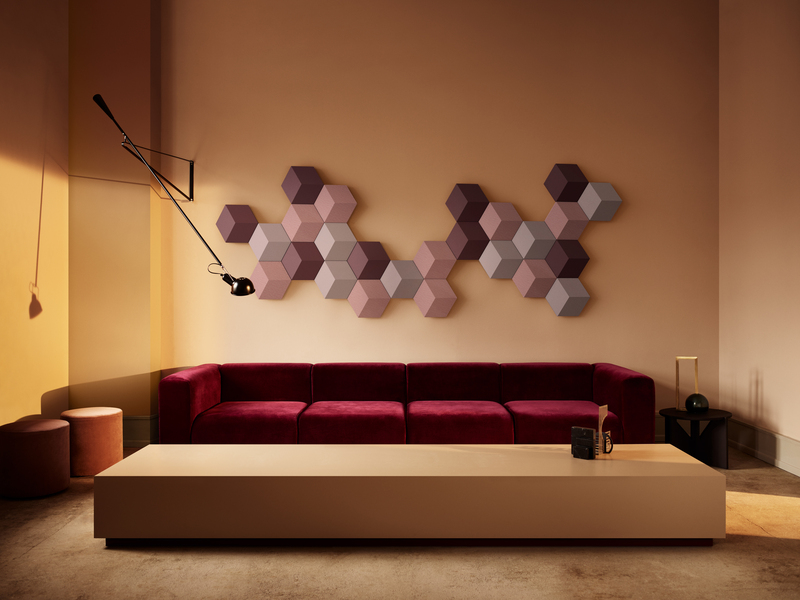 [Jin] BeoSound Shape debuted in Milan Design Week earlier this year, which shows your intent to position Shape as a new product category – not as speakers but something that blurs interior design and technology. How did you come up with this communication strategy? 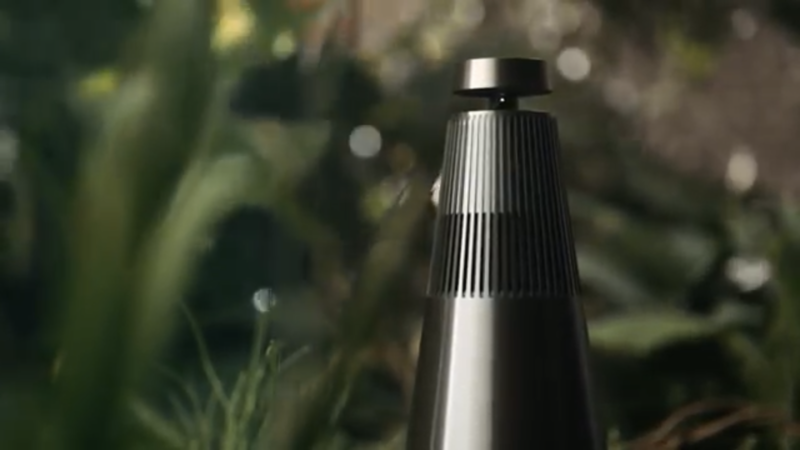 [Anders] Exactly, the fact that BeoSound Shape (BS Shape) opens whole new product category more or less defined that we also needed a different go-to-market and communications strategy. So we lived that change from the beginning by announcing the BS Shape at the Salone in Milan and that has pretty much rippled into everything we do. 2. What is your role as a Chief Intrapreneur and how can intrapreneurs create the most value in a company’s innovation endeavor? I see Intrapreneurship as corporate entrepreneurship, quite simply. So, from creating a start-up within B&O to now taking the BS Shape to market globally, I apply the same mind-set of working asset light and with many series of short iterations. And more than anything, upholding huge amounts of ownership and passion – like any entrepreneur does with his or her own company. How Intrapreneurs create the most value is a topic discussed quite a lot with like-minded people in other companies and businesses – and honestly nobody has found the formula quite just yet. However my take in creating value with intrapreneurship is that it takes freedom, mandate and budget to make it work. And if I could only choose two, I would leave out money. If you can’t perform with freedom and mandate you’ve either got a bad idea or you’re bad at executing. With money, it mostly might get you further, faster. Just like venture capital. 3. 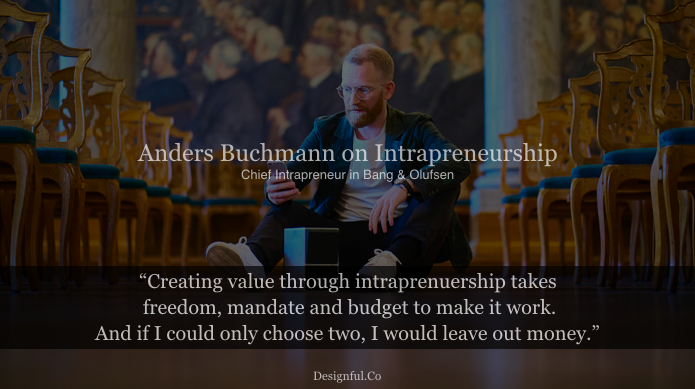 You just stated the magic ingredients for intrapreneurship – Freedom, mandate (and optionally budget)! I, as an intrepreneur of 85 year-old bank, can’t agree more with your observation. The mandate gives us a right to create ‘a healthy tension’ to pull the lever towards customer-centric innovation, and freedom gives us a creative license to try different things, to fail, and to learn. What have your challenges in driving change in the organization been, and how did you overcome them? People are satisfied with business as usual and the quarterly races. The latter is only a natural thing I guess. In any listed company, there’s always a quarterly report that steals a bit of attention from the longer, more visionary hauls. I’m not sure I’m overcoming this, really, but my way of coping with it is to simply work more. i.e. churning the visionary stuff comes on top of the daily stuff. And this ties quite nicely into the first point – people that are satisfied with business as usual. It’s hard to pull game-changers out of your sleeve if you want a 37 hour work week (the standard in Denmark). Luckily, there’s a lot of both really talented and really passionate people in B&O that really powers through. This is immensely motivating to be a part of. And having the right people should be first and last in any strategy. SaveSave4. 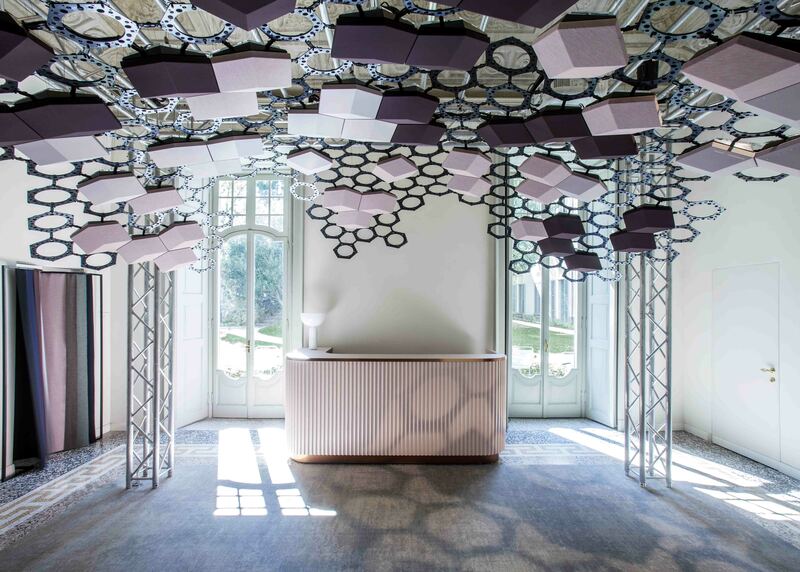 What is a role of ‘design’ to your industry when ‘innovation’ is imperative? It’s product design which is what has set us apart from our competitors for more than half a century now. It is design thinking as a way of working. And it is the design of new business models and work processes. So design is ever-present in any innovate environment in my opinion. 5. What ‘design (thinking) methods’ do you use in your projects at BeoCreate? There’s following the ‘classical’ IDEO way for any kind of process, but what we’ve seen is that we’ve quite successfully come to a place where design thinking has more become a way of working and thinking generally, more than processes we need to schedule and follow. By this I mean working customer-centric, working with many short iterations etc. etc. 6. When you hire for your team, what kind qualities or expertise do you look for from candidates? I generally look for mindset over competencies. Not that competencies aren’t important. But those are more like boxes that should be checked. What sets good people apart from the ones that can seriously make a difference is their mindset. Do they have passion, curiosity and are they hungry to make a difference? Do they have a high level of empathy, an entrepreneurial mindset and a rebellious mindset that carries respect for the established – then we’ve got a winner. I like to look for what I call ‘hybrid’ profiles i.e. people that do a lot of stuff really well, but that isn’t necessarily a specialist in one craft. 7. I enjoyed seeing some of your projects at BeoCreate website, which interestingly integrate visuals and sounds in digital space. What’s your personal thoughts on the relationship between Color and sound? We’re all visual, sensory and playful beings and whilst sound alone can give you amazing sensory and emotional experiences, these only get amplified even more when we add a visual element to the equation. 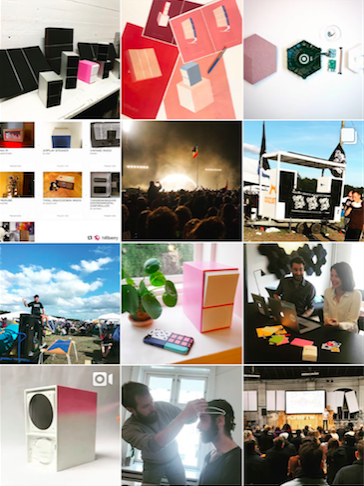 At the BeoCreate website, we choose to use colors the way we did to really encourage visitors to get playful and explore the functions of the site – and to separate us a bit from the very clean and aesthetically pleasing Bang & Olufsen website. And I think that’s part of the magic with colors. They can set a whole mood; dark or bright, playful or conservative etc. I find myself in a bit of a monochrome period. I want things to be clean and pure and end up with a lot of grey, black and white – but one color that really has got my lately is, as we call it in Bang & Olufsen, the Infantry Green. It’s quite incredible how this goes for anything from a blazer jacket in a board meeting to anything outdoors and all in between. 8. In banking, the notion of traditional physical branches is disappearing. But personally, I do think there are many opportunities for physical space in crafting a new form of interactions and in reinforcing the brand experience. How has the retail concept evolved in B&O, and what’s your personal views on the future of the retail concept? We haven’t seen the change in our retails concepts yet like it’s commonly happening within banking these days. But that’s about to change. 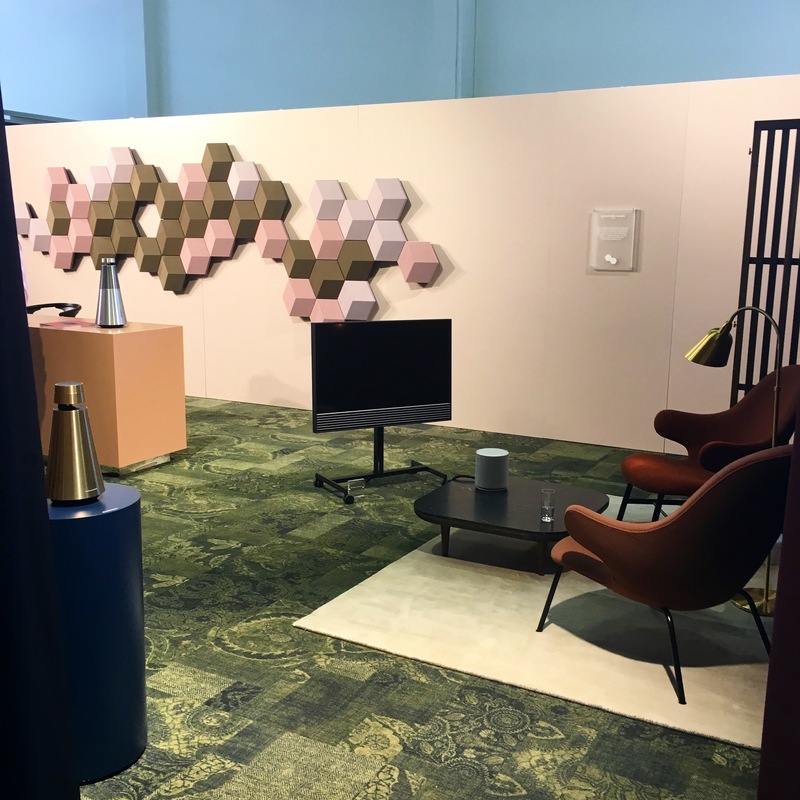 Experience is a huge part of what our customers buy into with Bang & Olufsen, so of course we need to reflect this throughout the consumer journey – including retail. I believe we’re going to see a complete change in the commercial motivation in have physical outlets. Retail is slowly going to transfer itself from places you went to to do your shopping into places you want to go to – and stay in. A natural way for companies to become brands that are integrated in people’s lives is to offer something more than just a product or a service; A full experience, empowerment, a perception of something more. And whilst it’s starting to look exciting for AR and VR, physical outlets are currently the places where companies can give these experiences. 9. I believe this kind of transition also encourages brands to be authentic and truer to their intent as to how they can meaningfully integrate into people’s lives. What brand do you love and that inspires you? It would be easy to highlight a Google or Amazon, but also too easy. I’d rather highlight a brand like Nike. Not that Nike stand for a radical product or digital innovation as such, it’s more their brand innovation that sets them apart. I think the last 2-3 decades for Nike have been quite interesting. They have managed to change the brand game for themselves and their whole industry again and again and that demands respect. Personally, I’ve felt this in a way where Nike was relevant for me in one way when I was a teenager, another when I was in my twenties and now in a new and different way in my thirties. Maybe Nike will be a ‘life-brand’ for me. 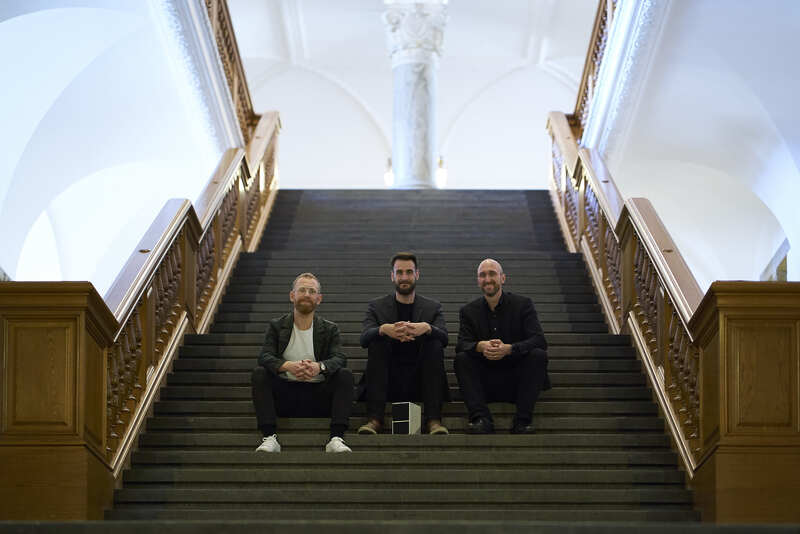 Before coming to Bang & Olufsen, Anders spend just short of a decade agency-side including a digital ad agency of his own which was successfully acquired in 2014. Anders has a creative track record showing emphasis on commercial performance over awards, and he’s headed up accounts ranging from Kickstarters to Coca-Cola though having spent most time with global brands within FMCG and luxury.